Total Swimming Academies is excited to announce that we will be holding Summer Swim Lessons for ages 3+ at ESMS Sports Centre at Stewart’s Melville College in July. 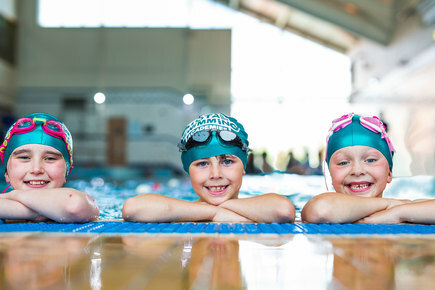 The extra lessons will help to keep your little one occupied and speed up their swimming ability with guaranteed improvement to either their confidence, technique or skill. The swimming lessons are available to member and non-members of Total Swimming Academies too so your little one can attend with a friend! One of the best thing about the Swimmer Swim Lessons is that you can book as many or as little lessons as you like! Consecutive daily lessons will improve your child’s swimming ability the most, but even just one or two lessons a week to keep up with their usual routine will definitely develop their swimming skills.